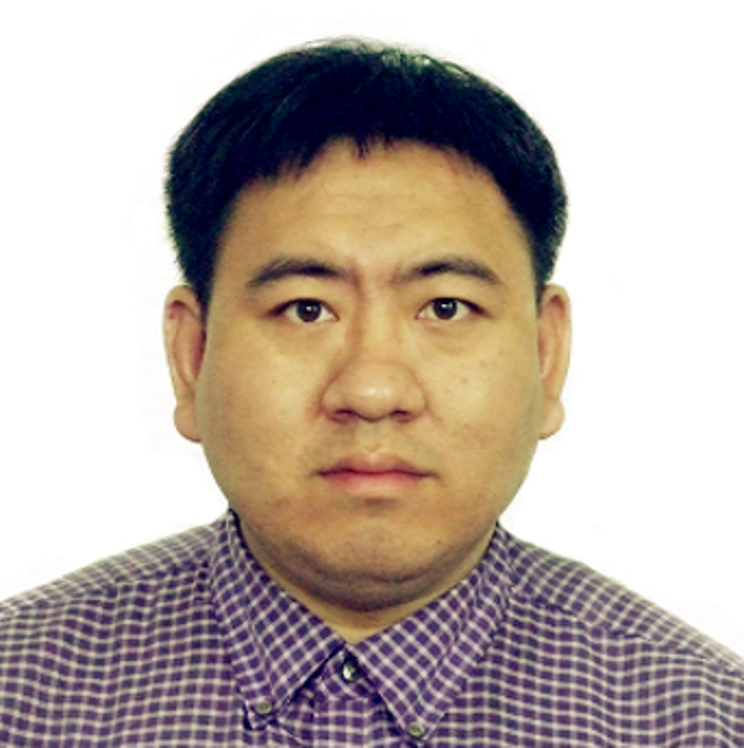 Weihua Mu recounts how Millie helped him find his niche in science. As we all know, Millie is famous for her talent in undertaking experimental studies on low dimensional materials. Moreover, according to the experiences I’ve had, working with her, she was also an excellent physicist with a keen intuition, clear physical concepts, as well as outstanding mathematical skills. 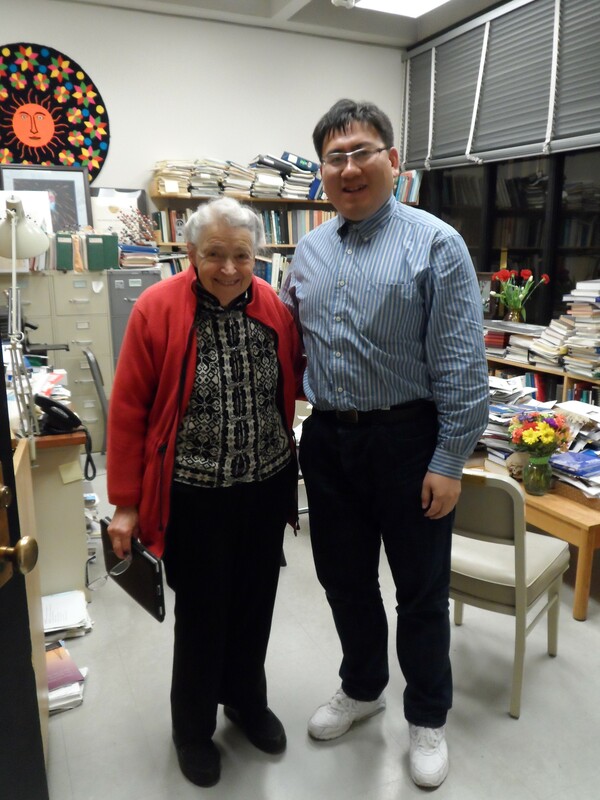 She was a not only an experimentalist observing novel phenomena, but also a thoughtful scientist who could deeply understand the principles of the nature. I do analytical work on material sciences using a pen and paper, without any instruments and computers beyond laptops — which is not the mainstream approach now! Fortunately, I had a chance to visit Millie’s group, and Millie welcomed my unique skill set with open arms. The failure of the clean-up robots in Japan’s Fukushima nuclear plant highlights the demand for electronic devices that are resistant to strong radiation. NASA's plan to explore Mars also pointed to the demand for devices that are stably operable over a wide temperature range. Fortunately, there exists a Nanoelectromechanical (NEM) switch, which is a very promising possibility that may work in both the scenario of nuclear accident and ongoing aerospace exploration. Here, we could theoretically investigate a carbon nanotube-based NEM switch proposed by Milaninia et al., and further provide the generic model and designing rules for the fabrication of such devices. 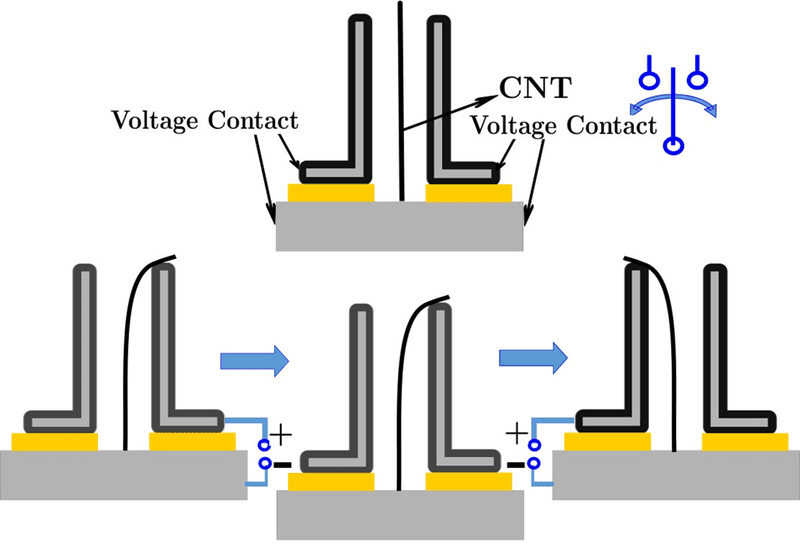 Although the mechanism of the pull-in operation for CNT nanorelay is very clear, the critical voltage for the pull-back response still needs to be studied. For the pull-back step, the short-range interatomic interaction (length scale ~ angstrom) , elastic restoring force (length scale ~ 10 nm in this device) and electrostatic force (length scale ~ 10 nm) all play key roles. The dramatic difference between these length scales leads to difficulties in MD simulations. 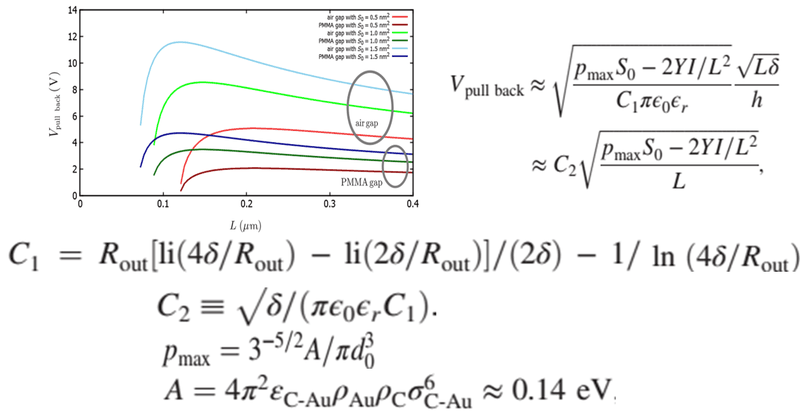 With the mathematical approach, we can theoretically obtain the analytical expression of the relationship between the pull-back voltage and the length of CNT (as the active element in the device), with a series of reasonable experimental parameters. Millie has broad interests that span across many different research topics — including, for example, biological phenomena. Inspired by the applications of the elastic theory in 2D semiconductors, I tried to study the morphological transitions of red blood cells under physiological conditions. In Jan. 2017, I sent the draft to her for her comments. She read the draft so carefully that she even pointed out some expressions that may mislead readers who are not so familiar with mathematical methods. This is the last sentence that Millie ever wrote to me. 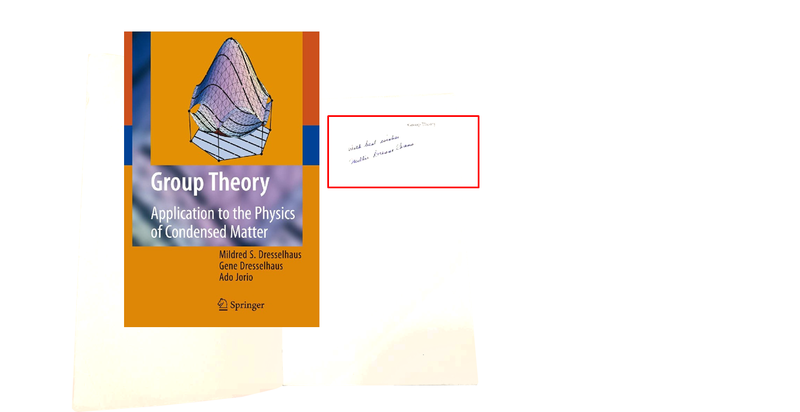 At MIT, Millie taught a course on group theory, and her book “group theory” is a wonderful textbook for both students and researchers of physics, especially for those studying condensed matter physics. In Millie’s group, one of my topics was Raman spectrum of 2D materials, so I always used that book as a good reference tool. In China, most of the textbooks for group theory are written by high energy physicists, and thus, they lack some important topics for applications in material science, such as wave-vector groups. When I told Millie about this sad situation, Millie encouraged me to translate this big book (more than 600 pages!) into Chinese for readers in China through Prof. Kong, letting me know that she would offer help if I ran into publication issues, copyright issues, etc. 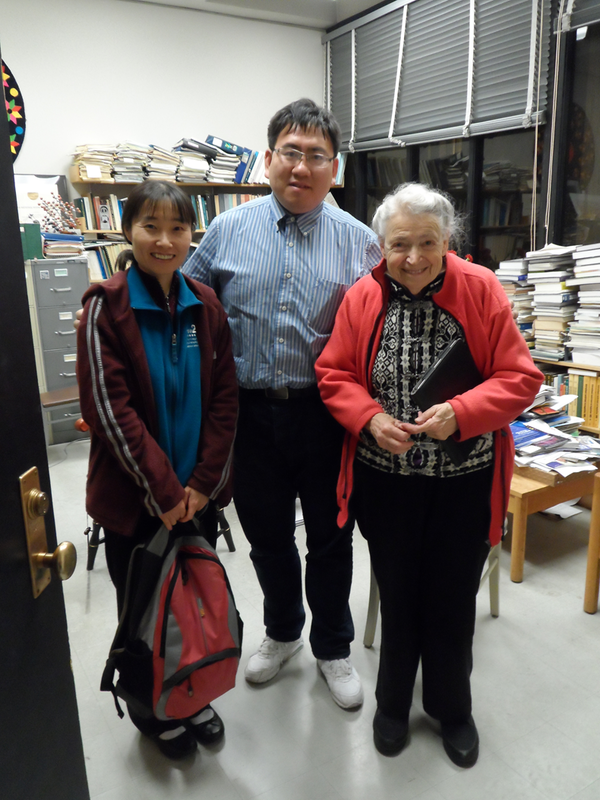 W. M are grateful for Prof. Jing Kong’s great help. Weihua Mu, Zhong-can Ou-Yang, and Mildred S. Dresselhaus, “Designing a Double-Pole Nanoscale Relay Based on a Carbon Nanotube: A Theoretical Study ”, Phys. Rev. Appl. 8, 024006 (2017) .